Live life fully. Live life 360. 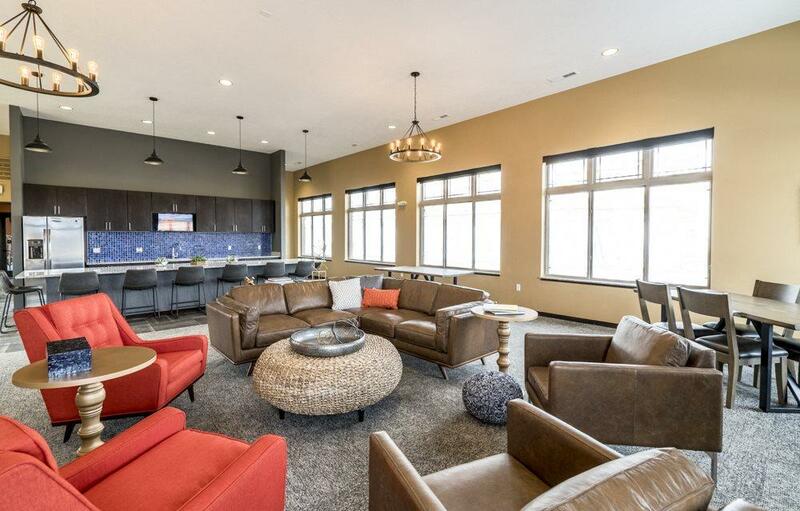 Meet West Des Moines' newest apartment community — 360 at Jordan West — located next to Jordan Creek Town Center. Here, you can live, work and play in a community tailored to you. We offer studio-, 1-bedroom, 1-bedroom with den, 2-bedroom and 3-bedroom apartments. 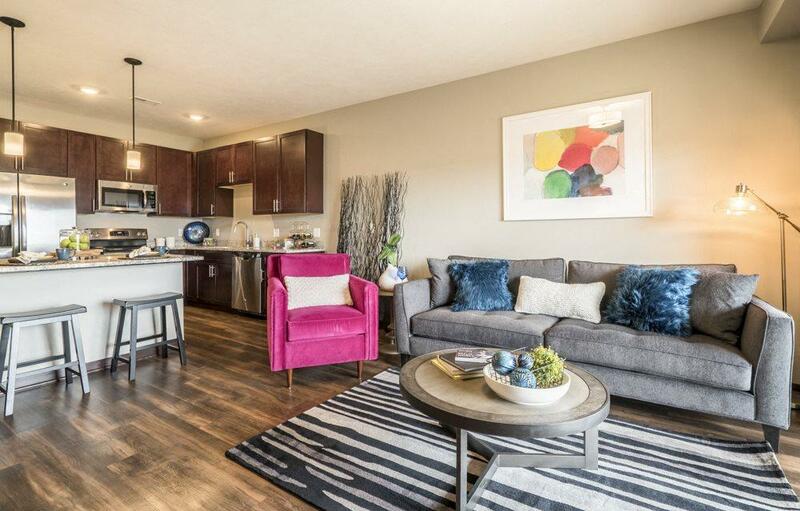 Our community was designed around entertainment and connectivity so that you can live life fully here. 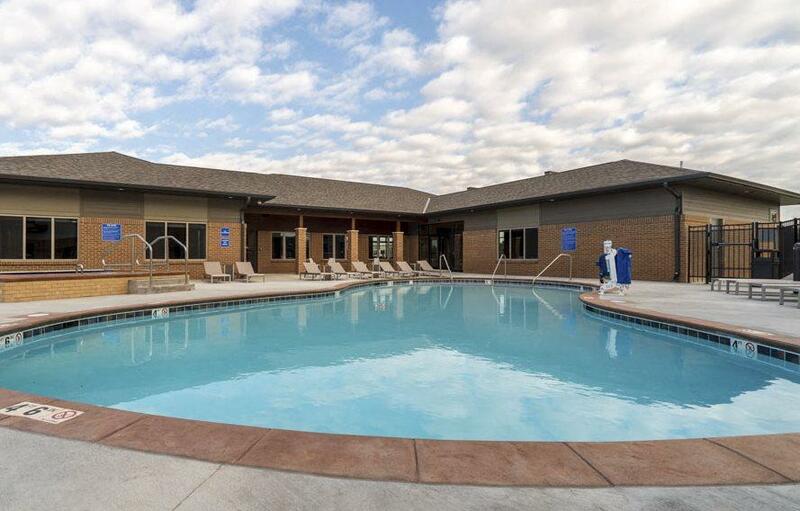 Relax during a yoga class, take a dip in the hot tub or resort-style pool, hang out with friends in the party room, or grill up some burgers at our outdoor grills. 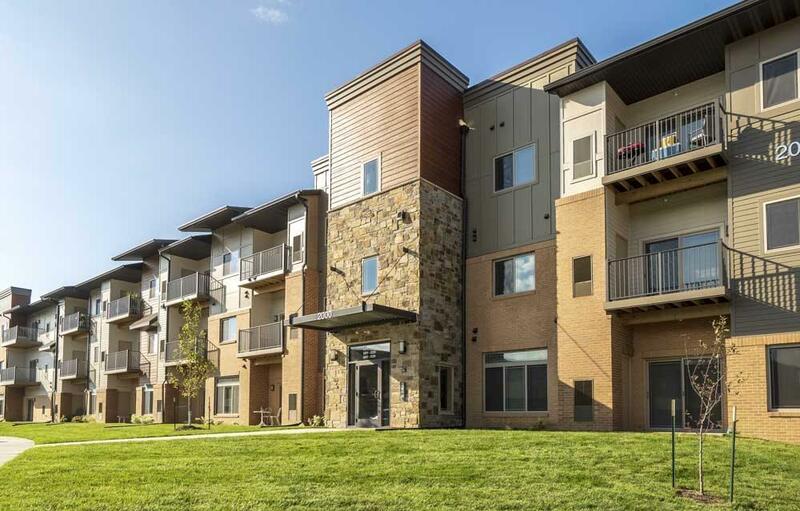 Soak up the views of the greenspace, hop on the nearby trail, or walk over to Jordan Creek Town Center for some drinks and dinner with friends. 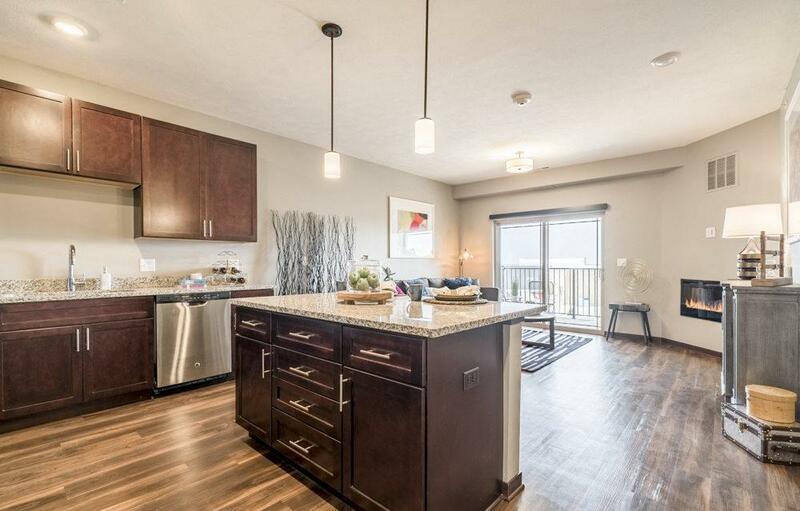 In your apartment home, you'll enjoy granite countertops, undermount sinks, Grohe faucets, hardwood-style floors, stainless-steel appliances and many other high-end finishes. Schedule a tour today! Tours are available in person and via FaceTime! We're here to help! Contact us for a tour, which we offer in person and via FaceTime. 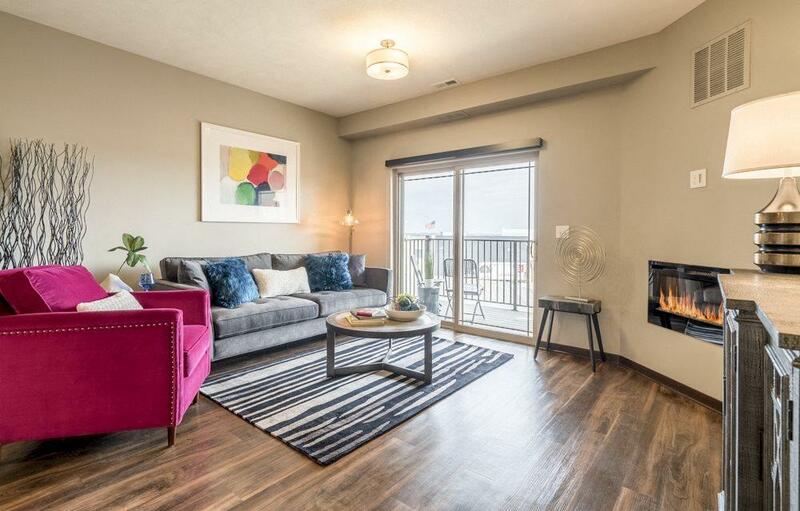 We also can help you pick a floor plan and answer any questions you may have!